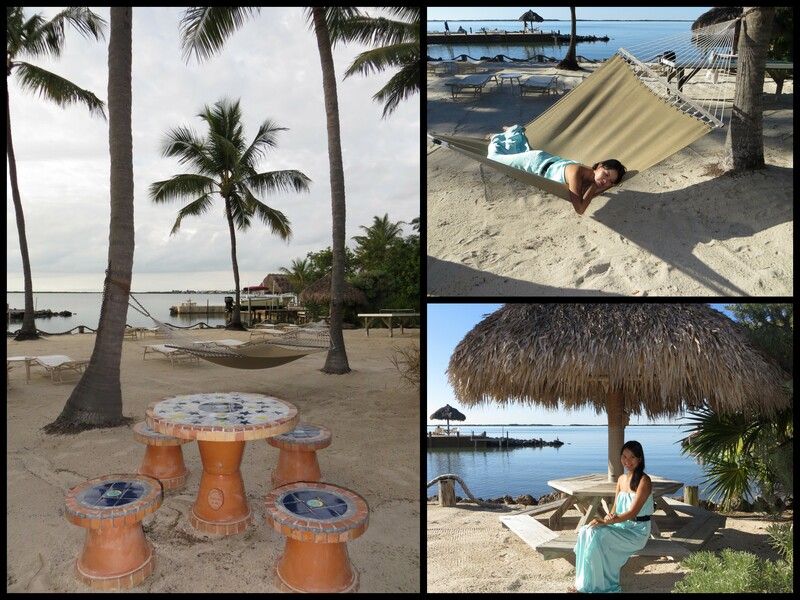 Kona Kai Resort in Key Largo is more than just a place to get a good night’s rest. 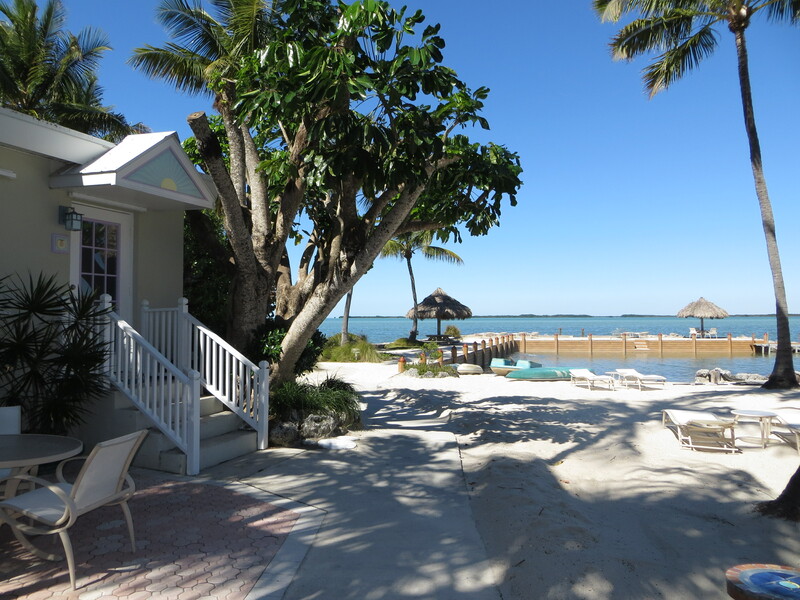 It is worthy of being a vacation destination in itself, because when you arrive at this gorgeous waterfront property you’ll feel as if you’ve been transported to a faraway tropical paradise. After all, how many other times can you say that you’ve stayed at a botanic garden? Johnny and I consider ourselves lucky for having been guests at this unique resort. We happily ended up at Kona Kai after a bit of a rough start to our Florida Keys road trip. Back in Atlanta, I had reserved a four-night stay at another hotel in Key Largo. To make a long story short, due to a computer system glitch, once we arrived at that hotel they informed us that we were only booked for one night. Alas, where were we supposed to go for the other three nights? The general manager was very apologetic, and quickly made phone calls to find us another accommodation. Opening the door to our cottage revealed a bright and airy space, with large windows on one side that offered a nice view of the water. The walls were painted soothing light blue, the floor was white tile, and the furniture was in pastel colors. 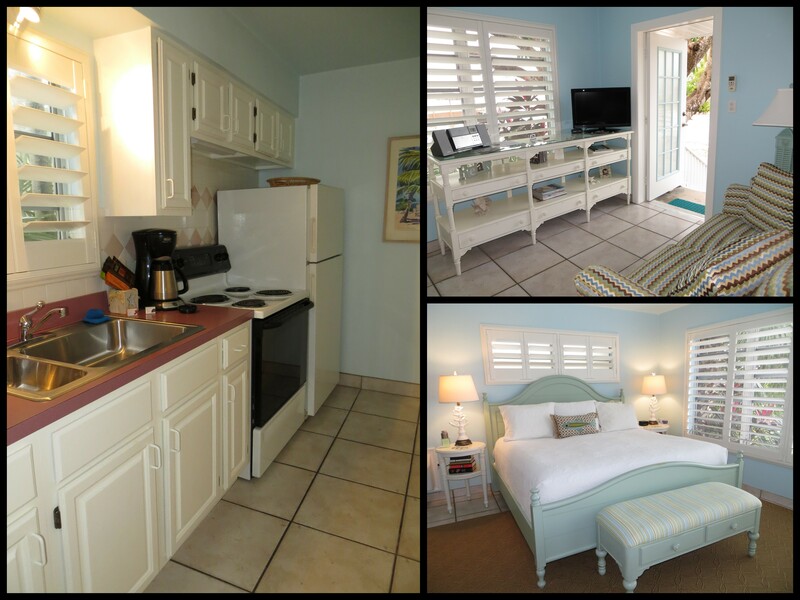 Original paintings and beach themed accessories added warmth to our suite. To sum it up, the decor was elegant yet casual, which matched perfectly with the Florida Keys’ laid back atmosphere. There was a fully equipped kitchen in the cottage. The refrigerator came in handy for storing my left-over lunches and dinners. The bathroom was compact, but why would you want to spend a lot of time in there when you could step outside and enjoy the resort’s private beach. The cottage was charming and immaculate. Speaking of the resort’s cottages, one of the reasons why Kona Kai feels so intimate is because there are only 13 rooms and suites on the entire property. Each room and suite are one-of-a-kind, and they are named after tropical fruits. 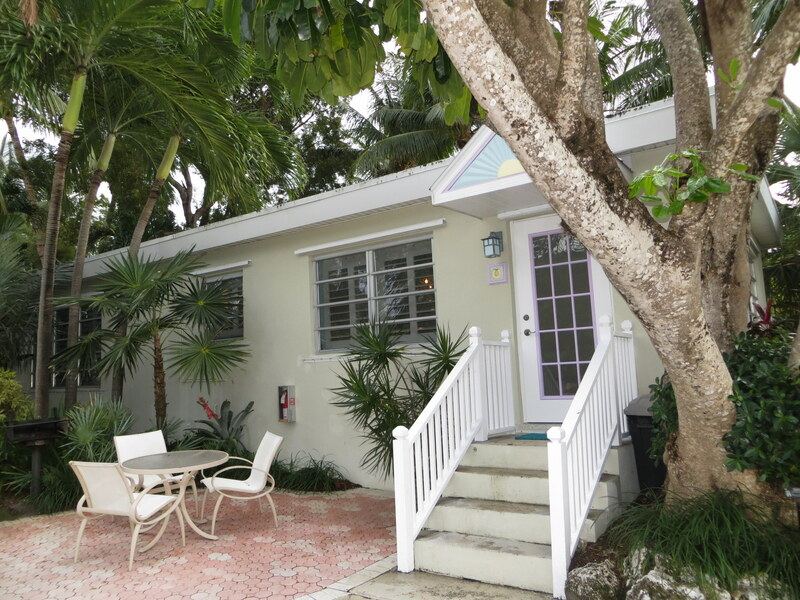 Our cottage, which was a studio-suite, was called Breadfruit Suite. It immediately reminded me of the fried breadfruit I used to eat in Indonesia. The resort is also adults only, accepting reservations for those aged sixteen and above. 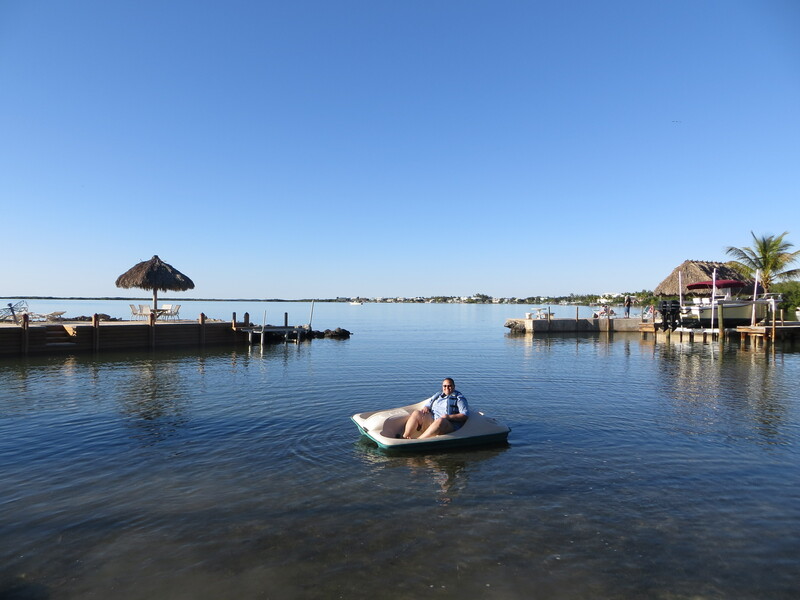 Relaxation is the main goal when you’re at Kona Kai. This is not the kind of place where you have to claim a beach chair early in the morning nor worry that someone might steal your spot. Everywhere you turn around there are tables and lounge chairs, tiki huts with wooden benches, and hammocks tied neatly between tall palm trees. You know what else is on the beach? A ping pong table! The pool area is slightly elevated and overlooks the beach and the bay. 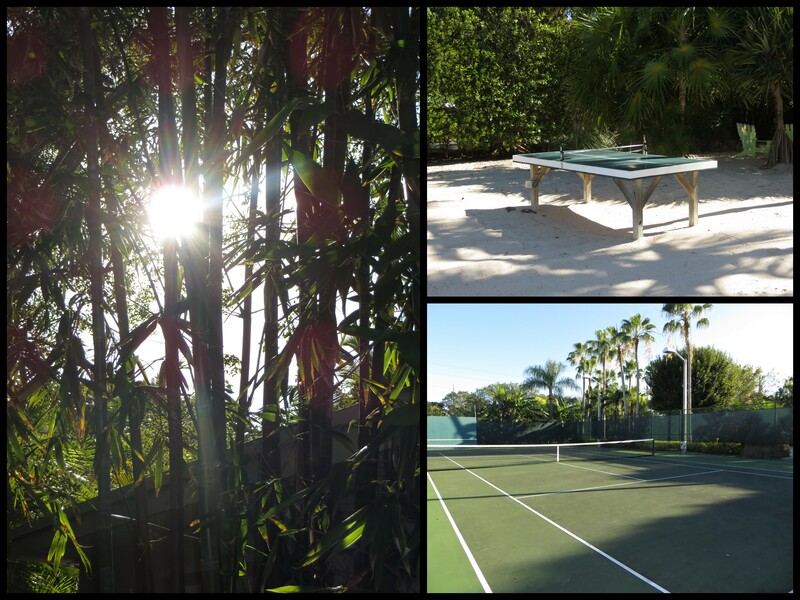 It is gated and surrounded by palm trees, which allows guests to have some privacy. The swimming pool is temperature controlled and right next to it is a heated jacuzzi. Down on the beach you can venture out on the water using complimentary kayaks and paddle boats. 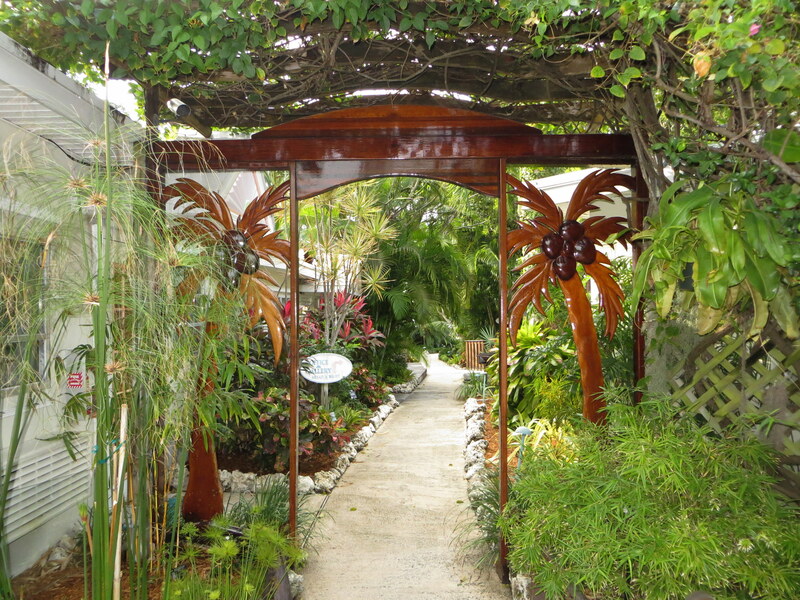 The gardens at Kona Kai were a gem worthy of some exploration. There were quite a few tropical trees on this property that I had not seen in the Continental United States ever since I moved from Indonesia. 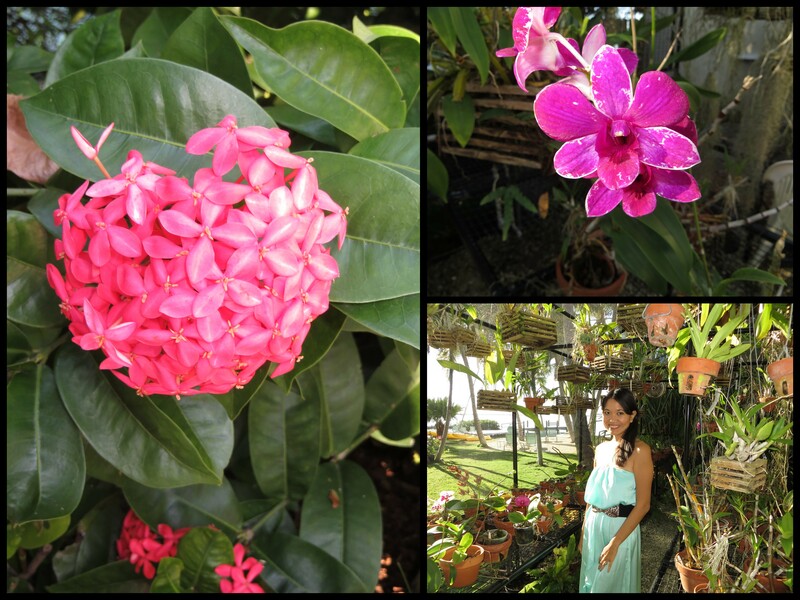 There was an orchid house just like one my grandparents used to tend. I had fun trying to figure out what some of the fruit trees were and to remember their names. 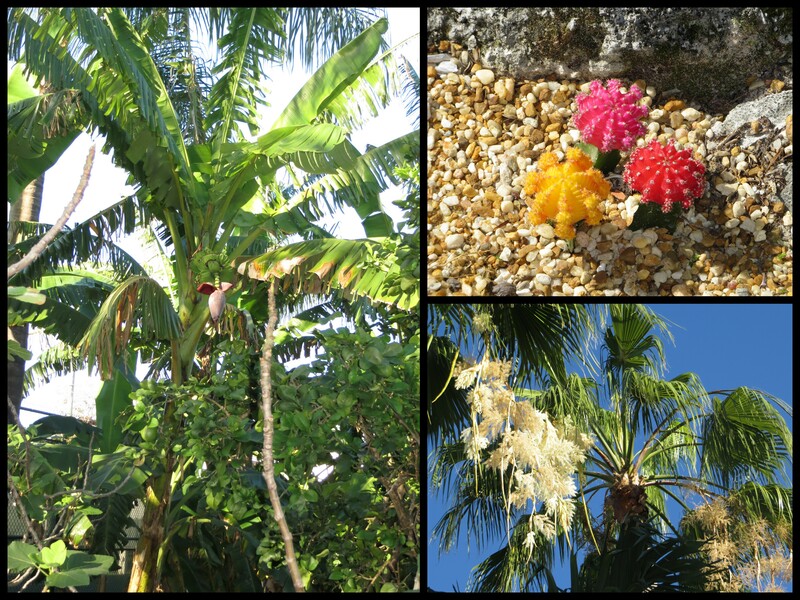 Guests at the resort are welcome to take a complimentary botanist-led tour of the gardens. Non-guests may join for $25 per person (the majority of the fee is tax-deductible as the botanic garden is a non-profit educational organization). 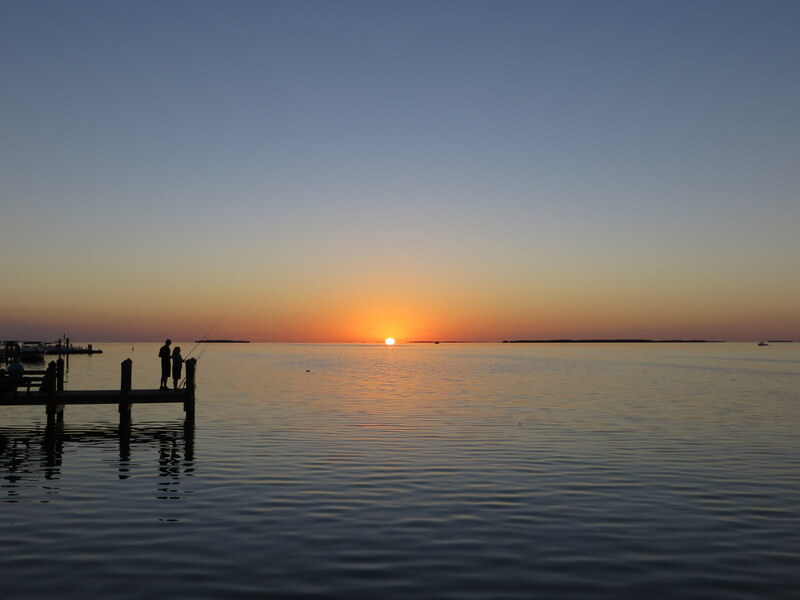 Whether you spend the day immersing yourself in all the activities offered by Kona Kai or out and about in the Keys, try not to miss viewing the sunset from the resort’s dock. Enjoy a complimentary glass of wine, and pick your ideal spot to watch the sun turn bright orange as it gets closer to the horizon. What’s even better was on Valentine’s Day I got to watch a couple say “I do” on the beach just before sunset. Our three-night stay went by so fast, and our wonderful vacation in the Florida Keys came to an end in what felt like the blink of an eye. Before I end this post, I must mention how kind the staff members were to us, and how comfortable they made us feel the entire time we were at the resort. Denise was always ready to help and fulfill all of our requests. And Veronika was like an old friend who was generous with her time and compliments. 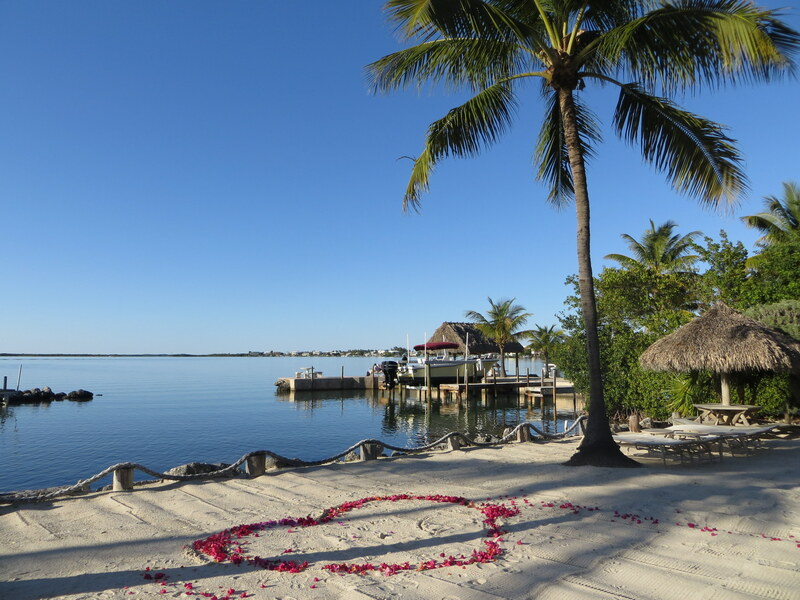 If you’re looking for an exotic Florida Keys hideaway that feels like home, look no further than Kona Kai Resort, Gallery and Botanic Gardens. Thank you for such a comprehensive and accurate write-up. Glad you enjoyed your time with us! We are friends of the owners and make the Botanic Gardens a focus for many of our own local guests. 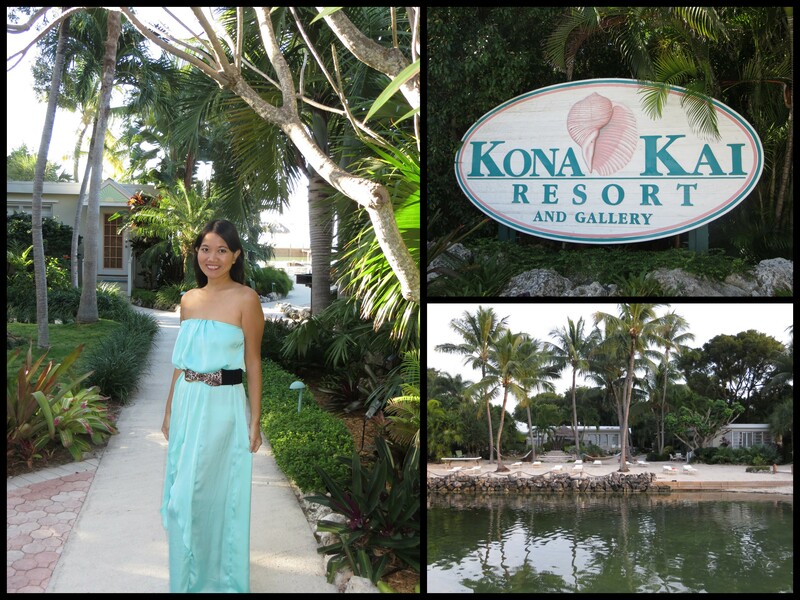 After your beautiful story were ready to ‘escape’ for a getaway at Kona Kai even though it’s just down the road!